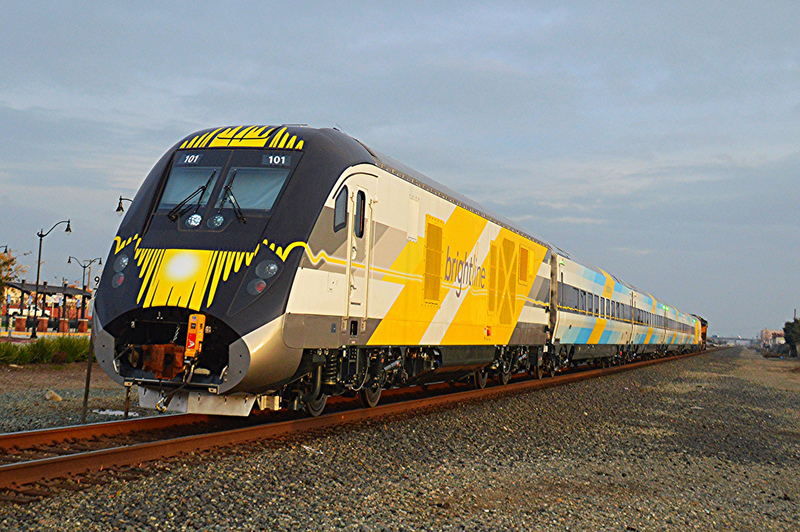 At our February 16th Board Meeting, the IRNA passed the following resolution about Brightline. WHEREAS, the Indian River Neighborhood Association (IRNA) has consistently supported similar lawsuits brought by the Complainants against the Federal Defendants and other parties that have properly put in doubt the viability and lawfulness of the Phase II Project. NOW, THEREFORE, BE IT RESOLVED THAT IRNA fully endorses the lawsuit brought by the Complainants and commends them for their perseverance and use of both public and private funds to that end.